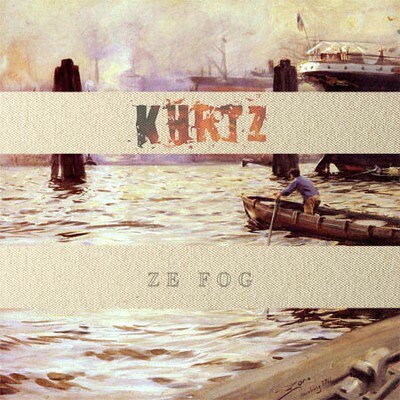 Kurtz - "Straight Communication (Pinky-Dink)"
Is that so, now, is it? 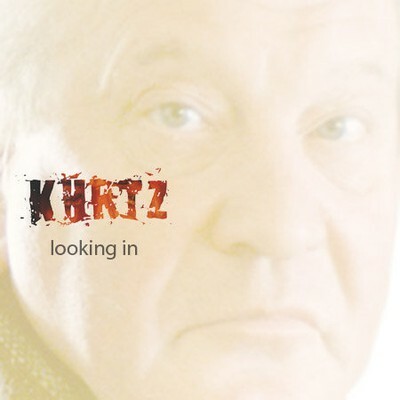 Kurtz - "Monuments and Parks"
Please awaken and unite us into 30 years of pornographic. Kurtz - "Caned on Friday"
Kurtz - "High Profile Motel Pt. II"